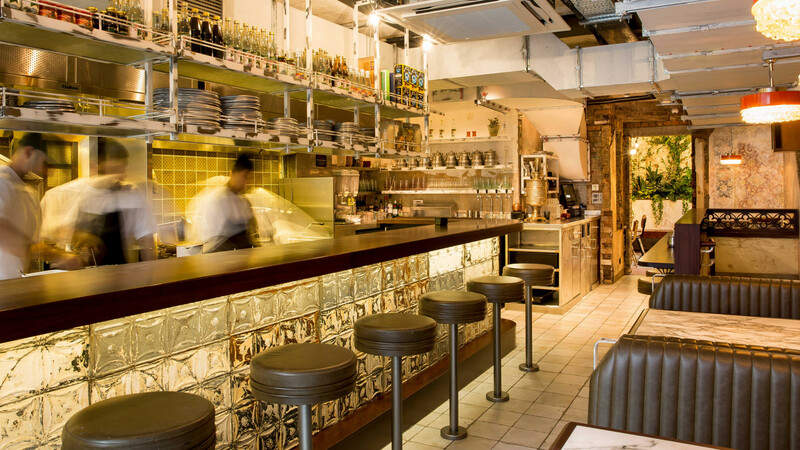 When a new restaurant has backing from restaurant group JKS (the crack team behind Gymkhana, Trishna and Hoppers also involved with Bao, Bubbledogs, Lyle's and more), you know it's going to be good. 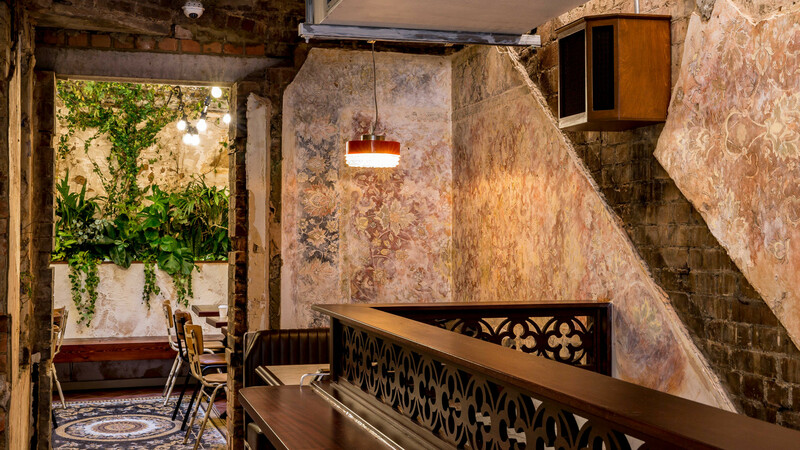 Berenjak, on Romilly Street, has all the JKS hallmarks: a beautifully designed space – see if you can nab a table in the plant-festooned back room – with a menu that delivers in terms of both interest and flavour. 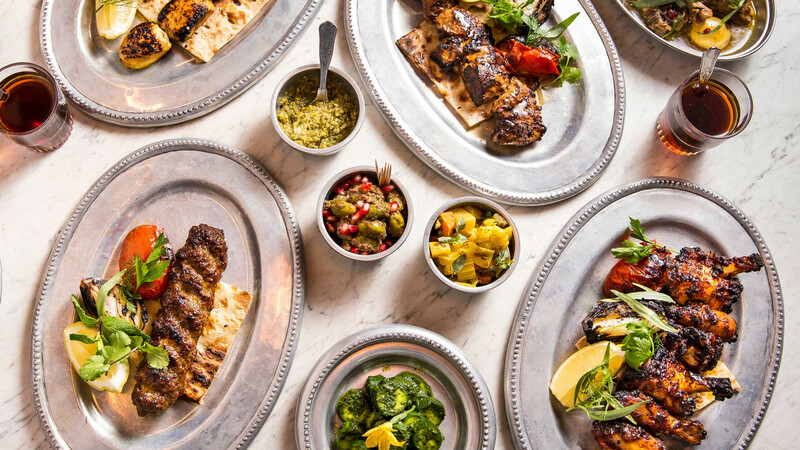 Inspired by Tehrani kabab shops, the main dishes revolve around Iranian barbecue, complete with charcoal-grilled kababs, while the wider menu offers Middle Eastern-style dishes you might not have come across yet. Things start brilliantly with sharbats – Persian cocktails topped up with sparkling water that you can also opt to have jazzed up with a splash of alcohol. A preserved lemon and parsley sharbat comes spiked with vodka and bergamot; while black lime and mint was given extra oomph with gin and apricot. Both were deeply refreshing and dangerously drinkable. 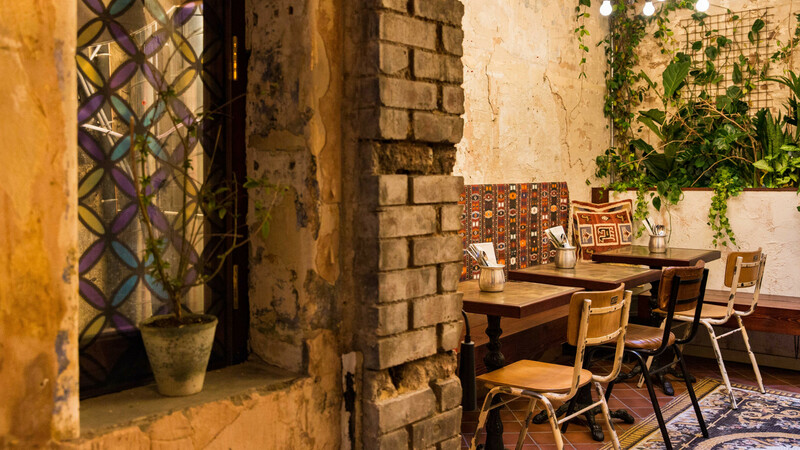 There's a short wine list to choose from, too. 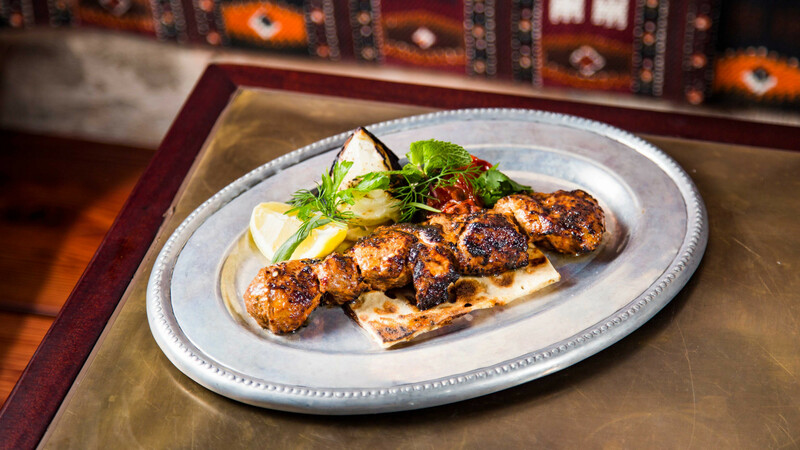 Hunker down and get yourself well acquainted with the mazeh, or small plates, because you're going to be here a while. We recommend both the breads. 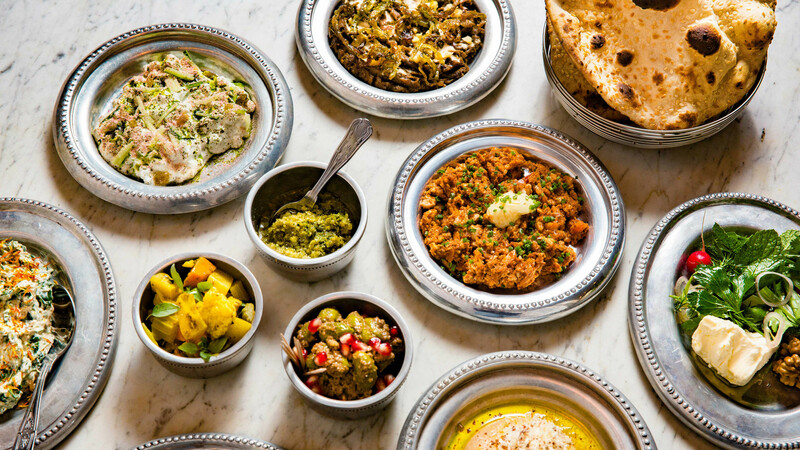 The tandoor-baked taftoon laden with charcoal smoke and the sangak baked on pebbles, are excellent vehicles with which to enjoy your other dishes. A stand out was the panir sabzi, beautifully creamy feta (from British producer Blackwoods) with a pile of fresh mint, while the hummus was anything but ordinary, made with black chickpeas (a creamier sibling to your standard 'pea). 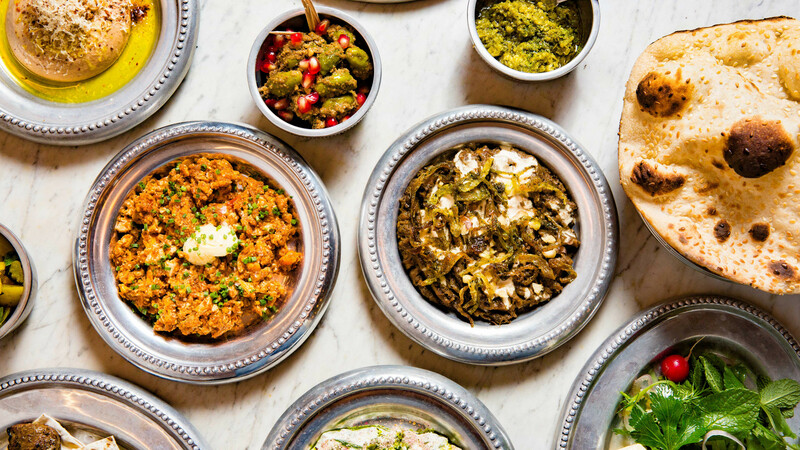 As for the larger plates (or kabab and khoresht), vegetarians might find the menu lacking, but the one veggie dish of slow-cooked aubergine and lentil stew is deeply satisfying, while the chenjeh lamb is packed with flavour. And save some room for dessert – there's only one, but it's a doozy: an outrageous baklava ice cream sandwich with so much sugar that it'll keep you up all night. Is it worth it? Absolutely.